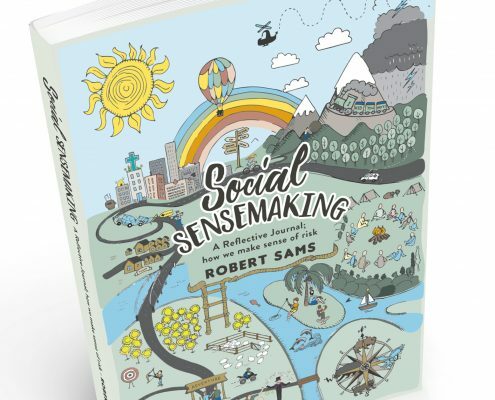 As author Rob Sams notes, the book and the idea itself of ‘sensemaking’, was born from a search for a more humanistic approach and methodology to supporting people to deal with risk. That is because to make sense of risk, we need to commune and converse with others; that is, it is a social activity. 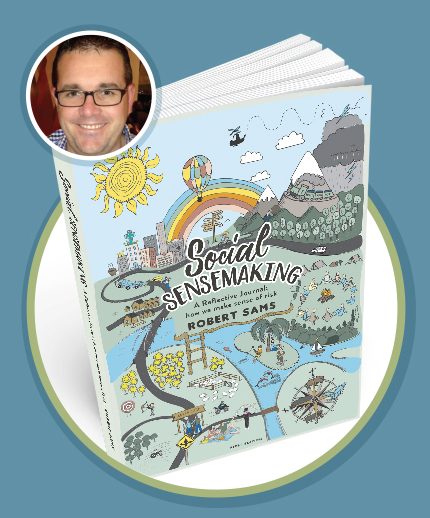 The book is a collaboration of stories and experiences in how we make sense of decisions and judgments; particularly about risk. It questions the traditional controlling and dictating methods that can be too easily adopted by the Risk, Safety and HR fields, and offers ideas that are more ‘humanising’. Tools and Models to better understand ‘sensemaking’ including One Brain Three Minds©* – a model to decision making (introducing the conscious and non-conscious in decision making), the Decision Tree© and the Trade Offs Model©. 2. The role of the non-conscious in communication. 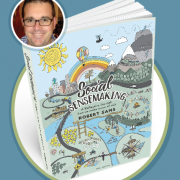 Everyone attending the Workshop will recieve a copy of Social Sensemaking along with the various tools and models noted above.